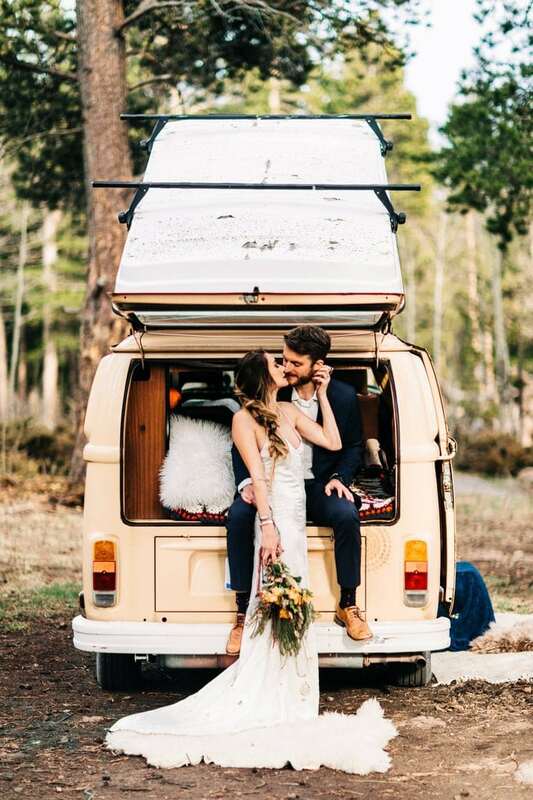 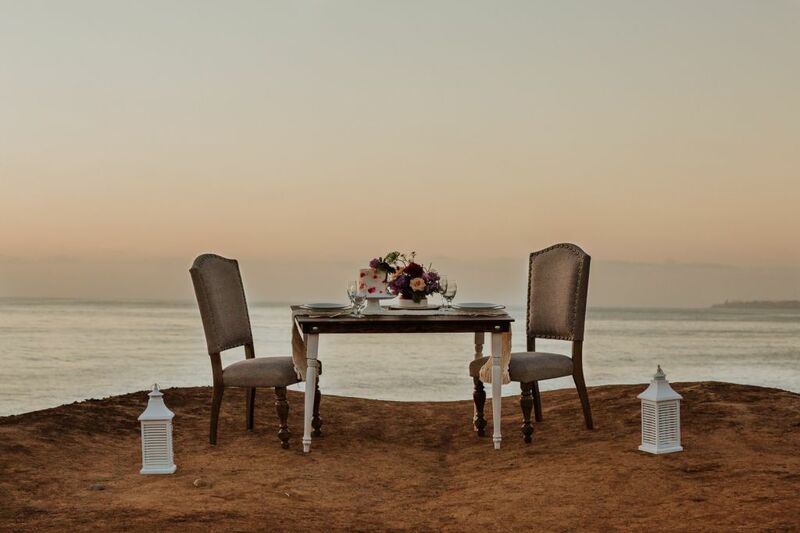 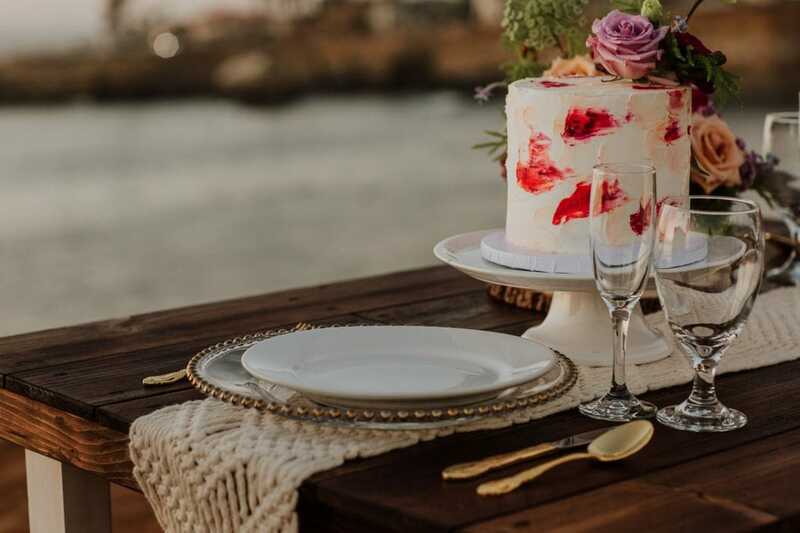 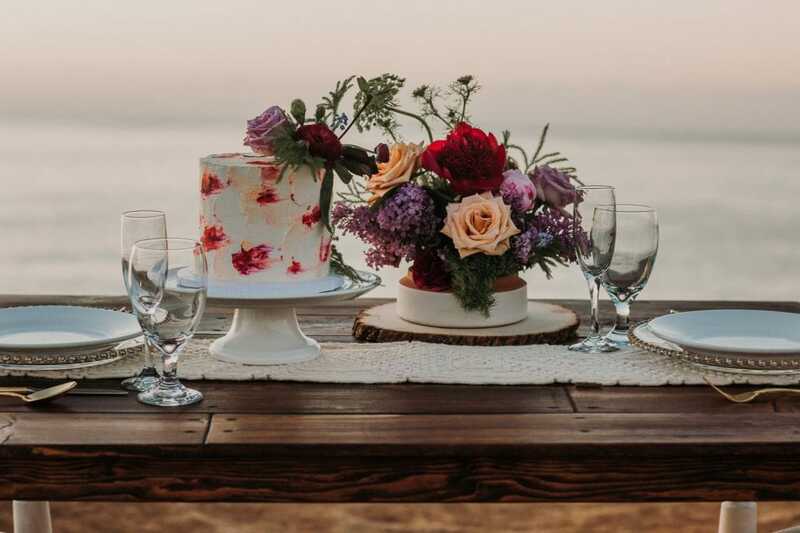 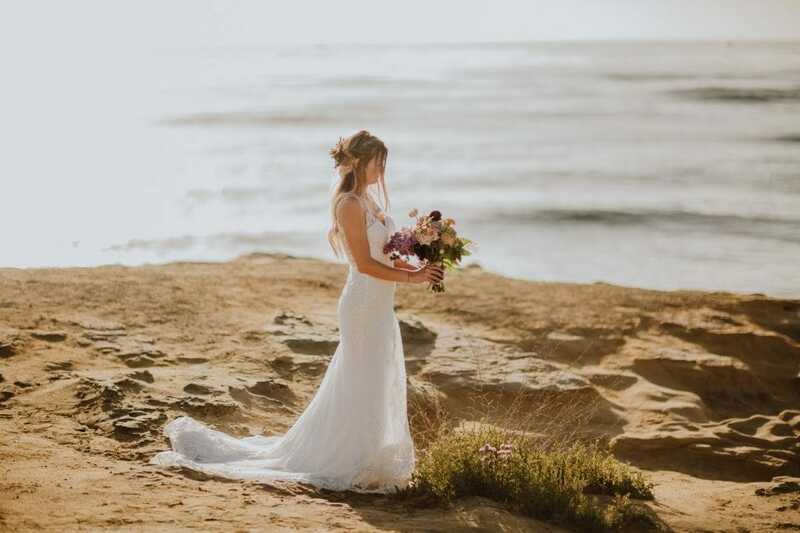 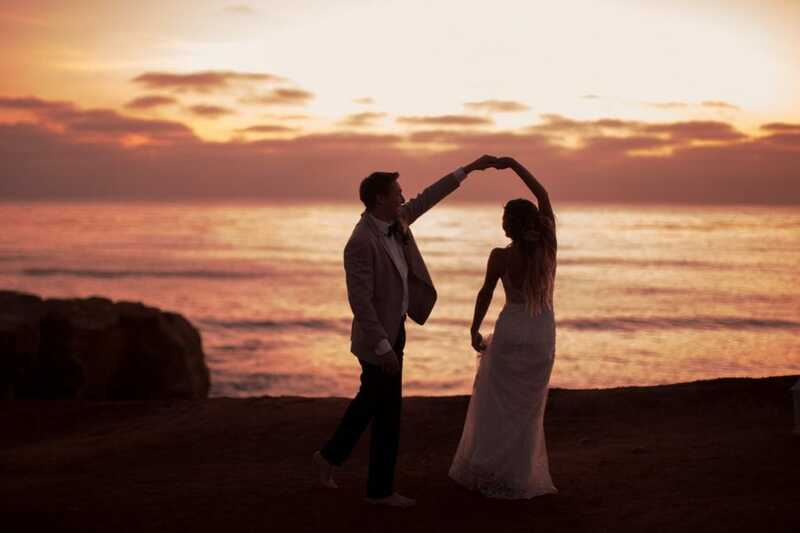 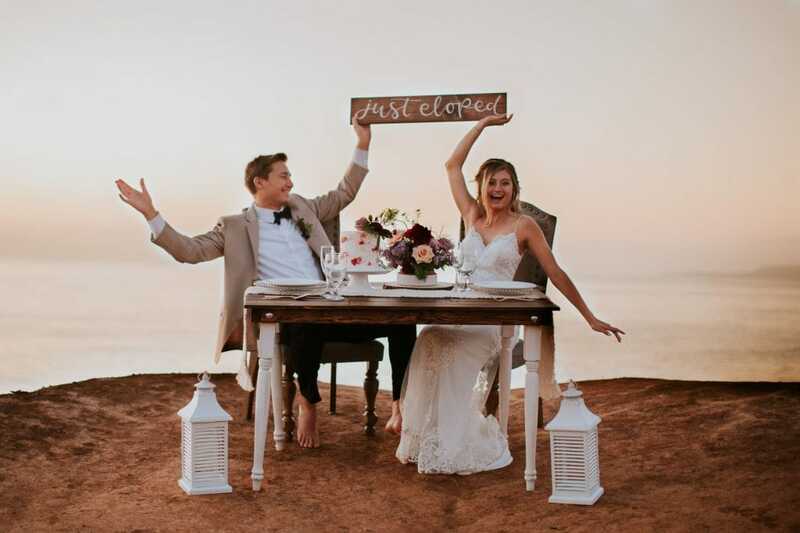 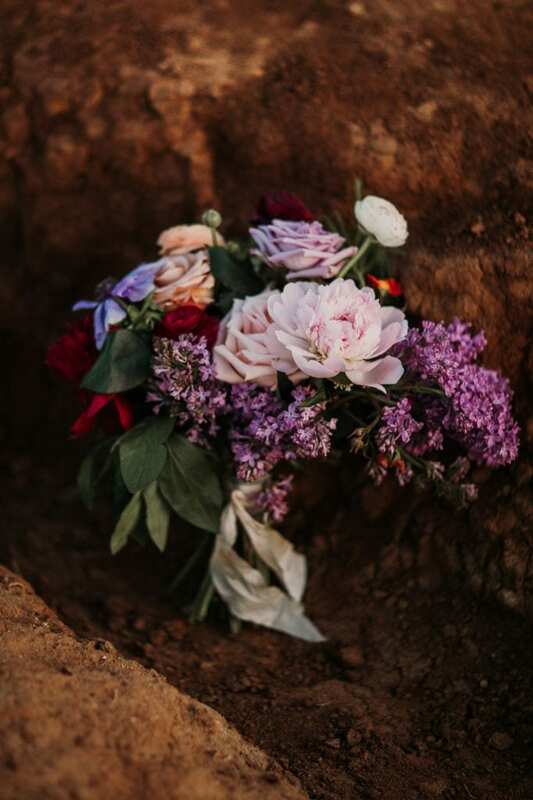 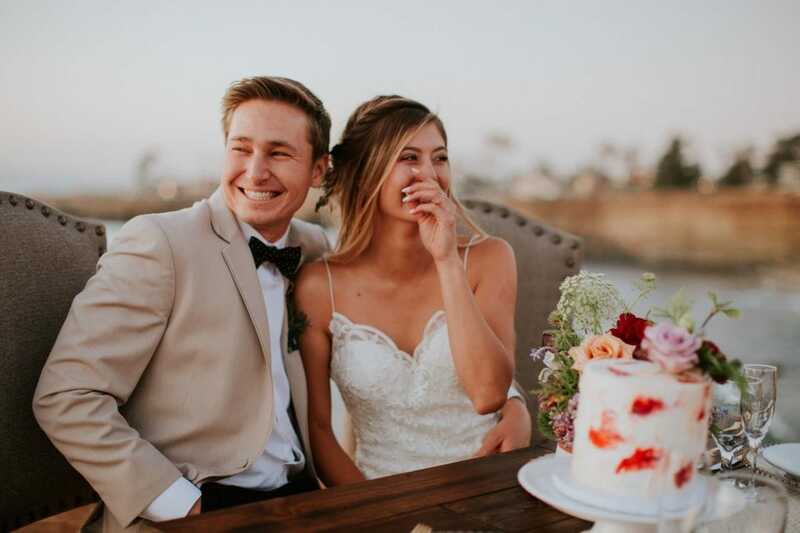 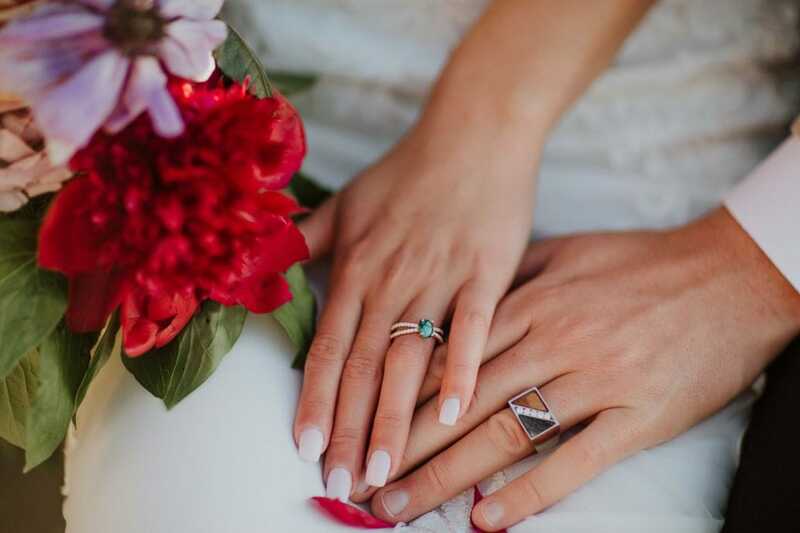 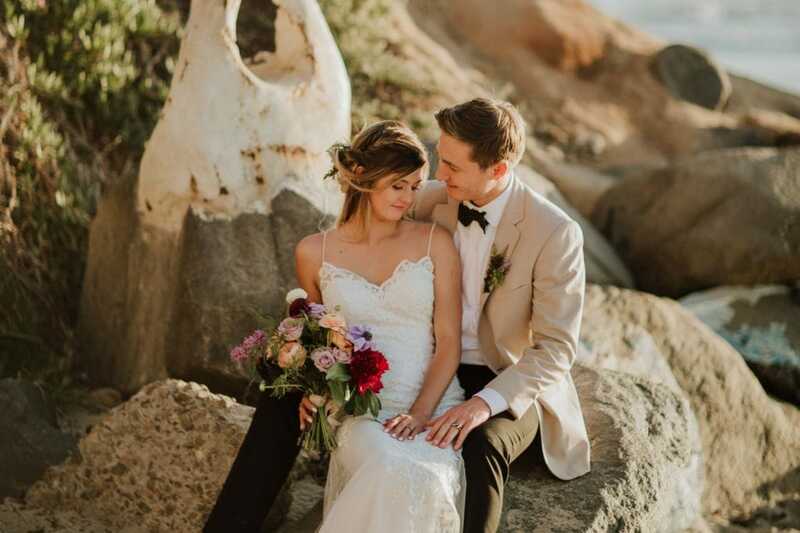 “While many couples dream of a large wedding, there is something so special and magical about an elopement or micro-wedding. 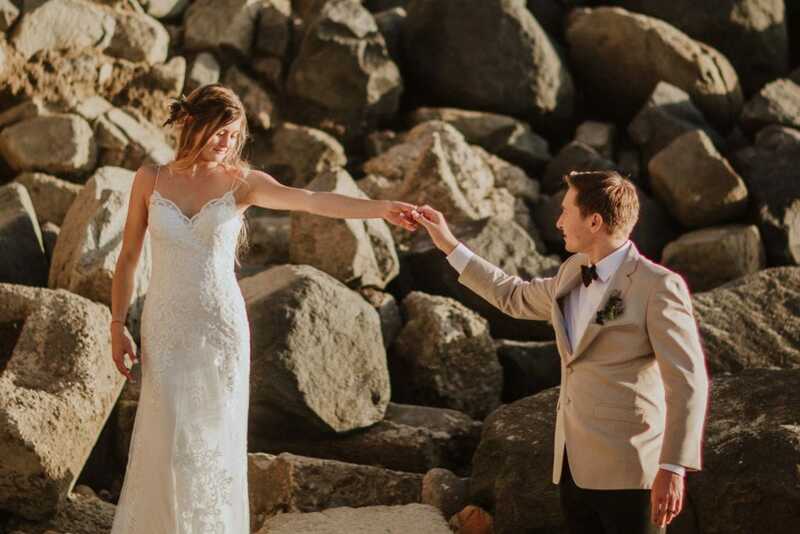 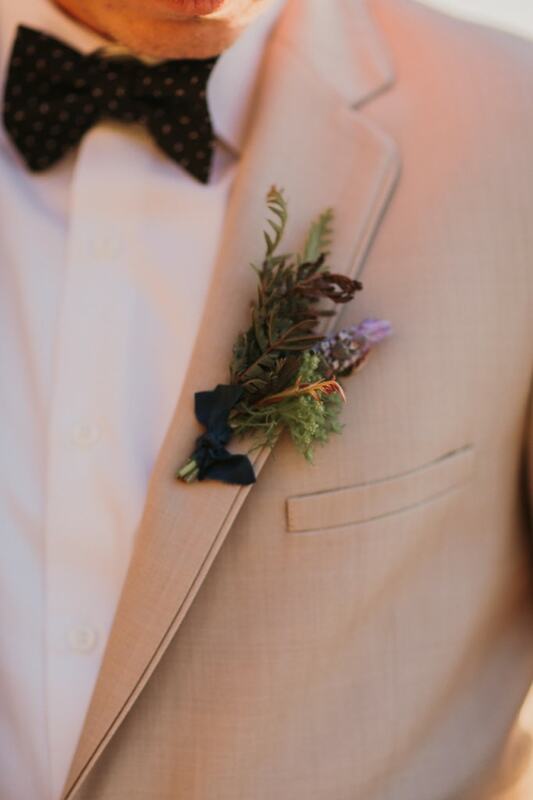 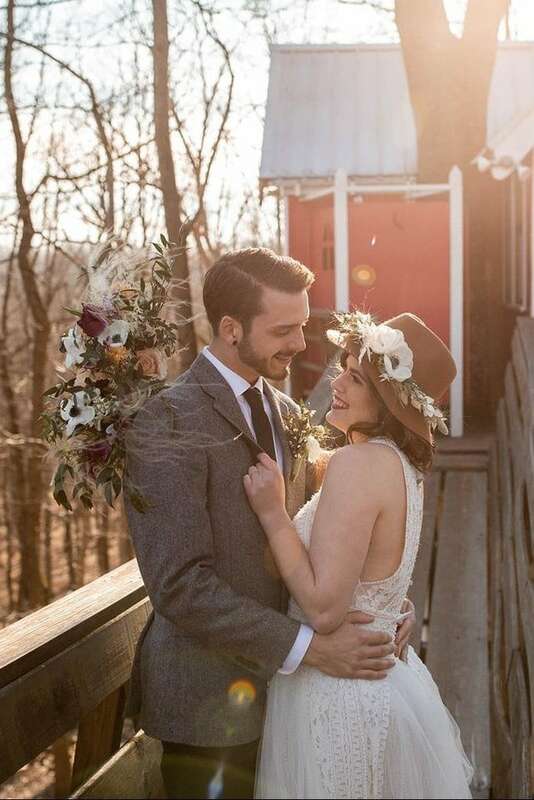 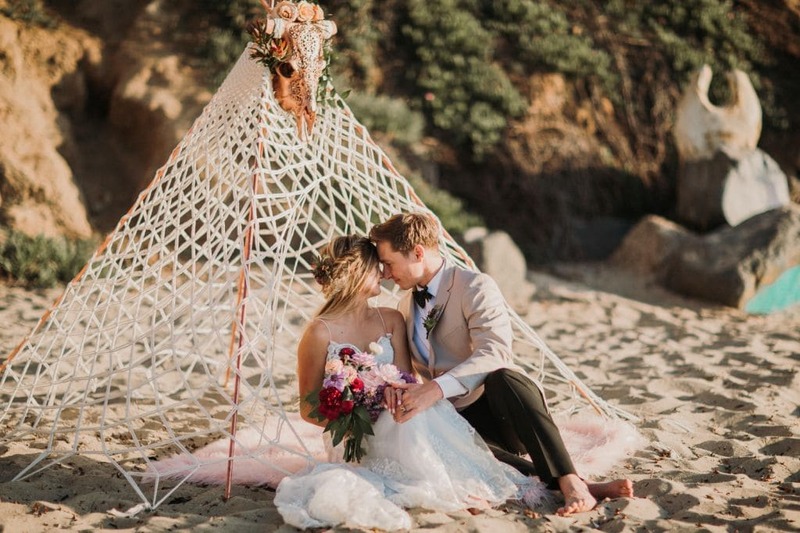 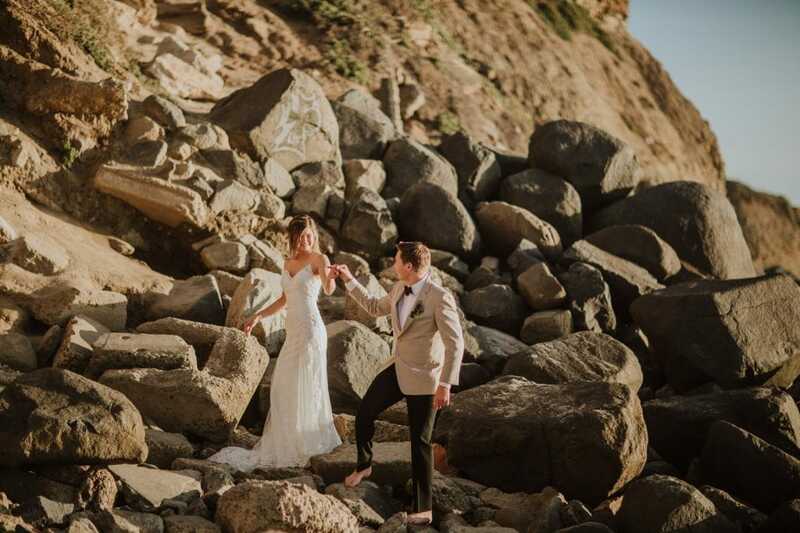 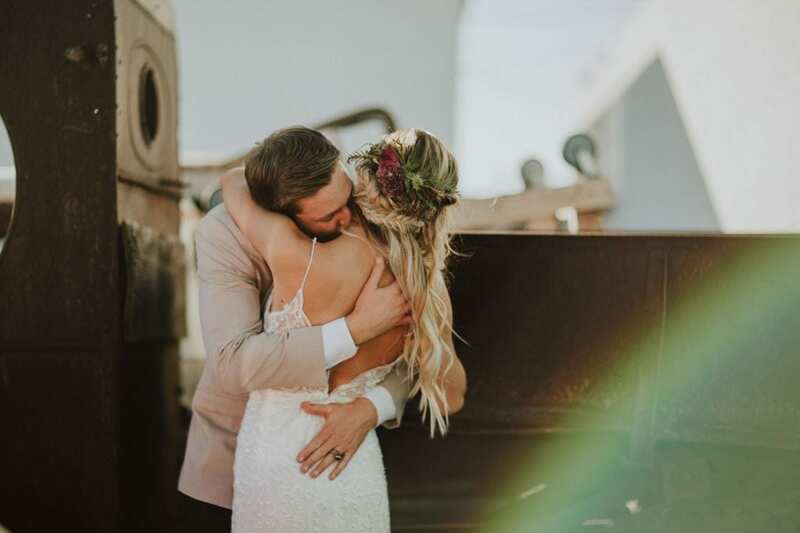 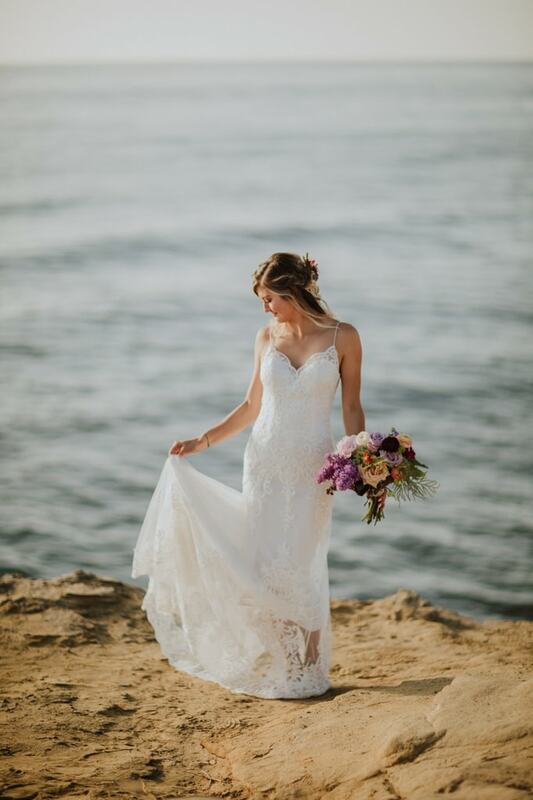 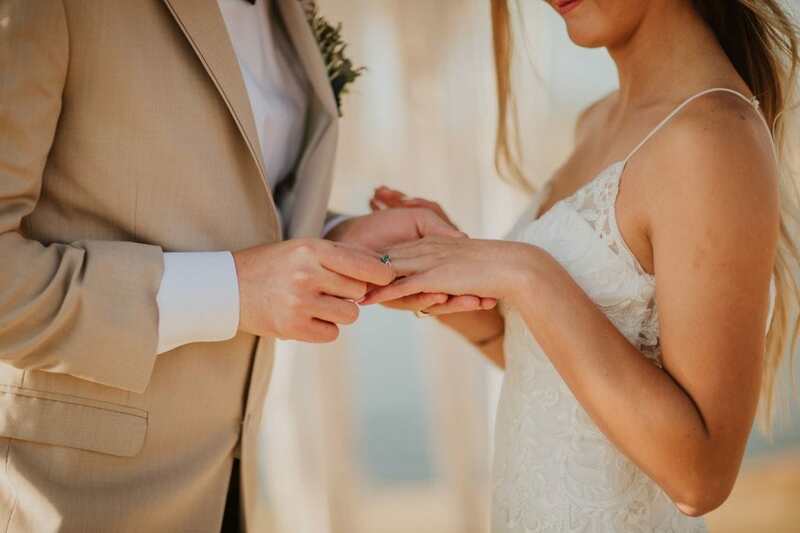 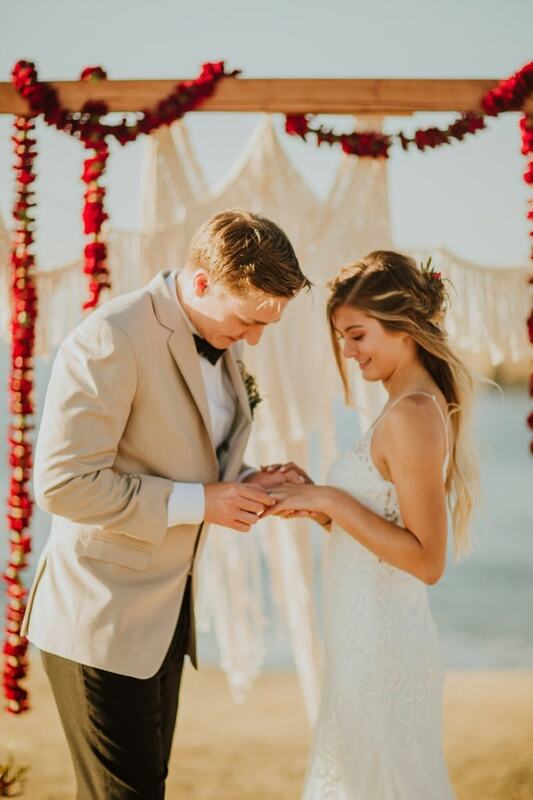 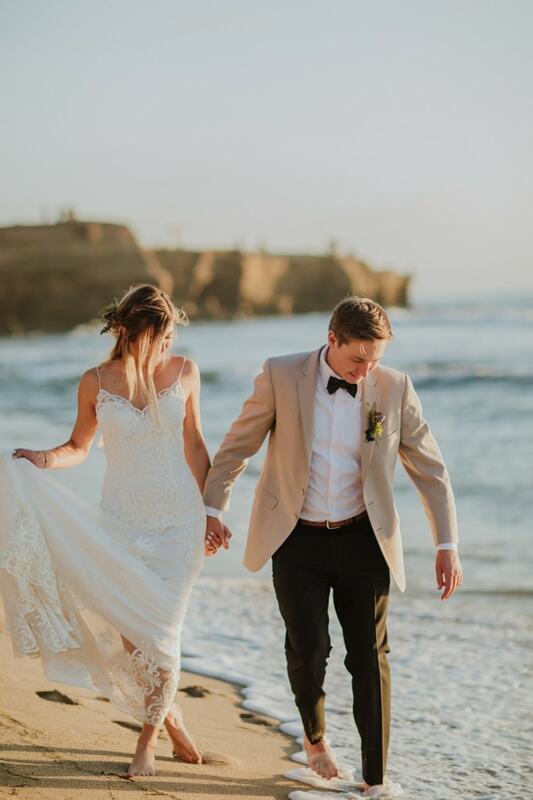 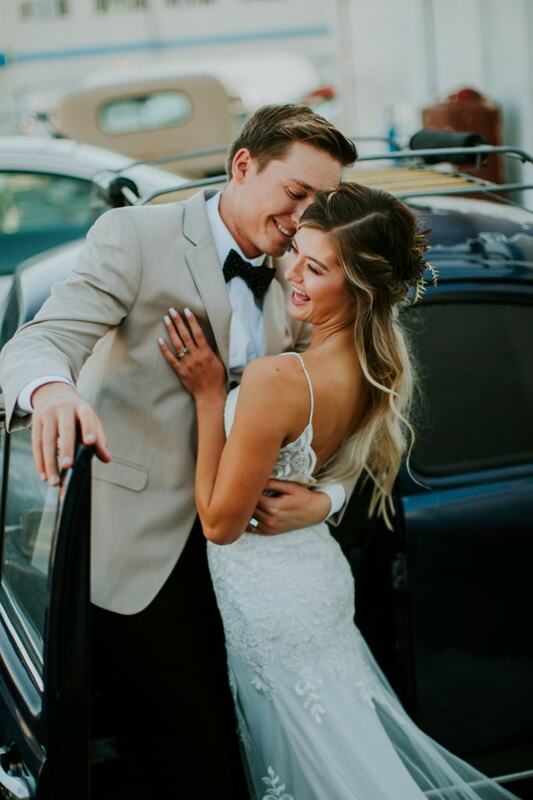 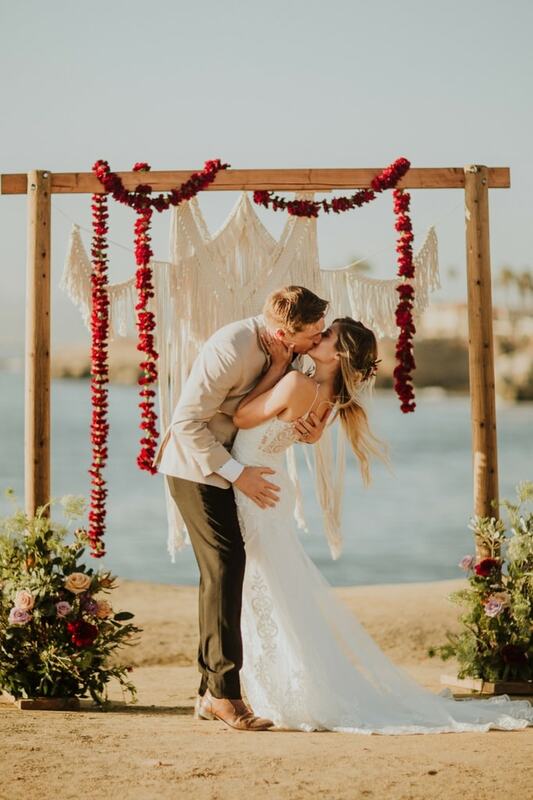 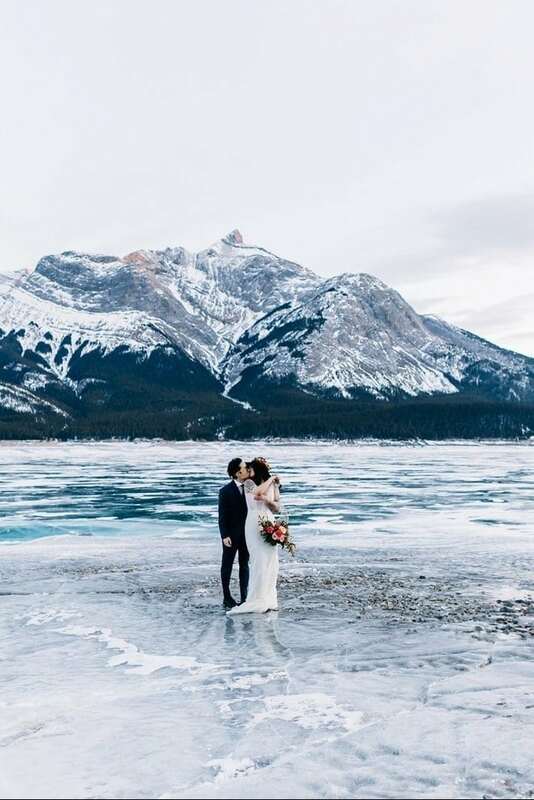 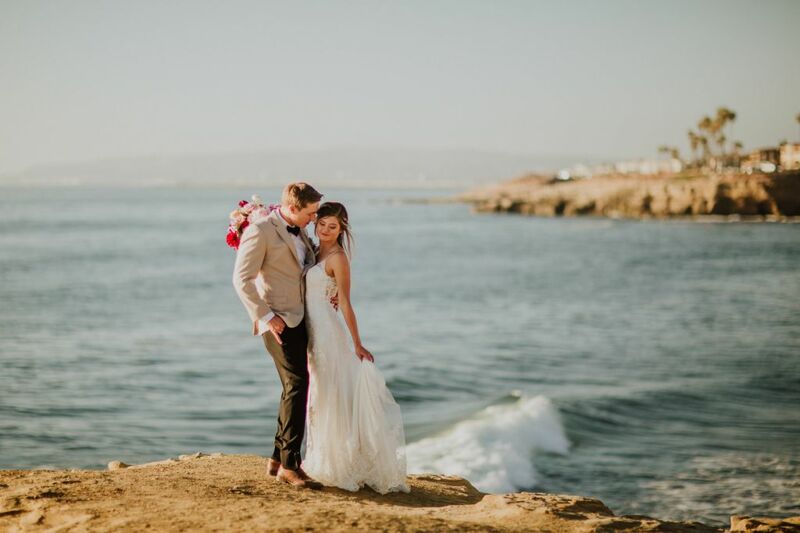 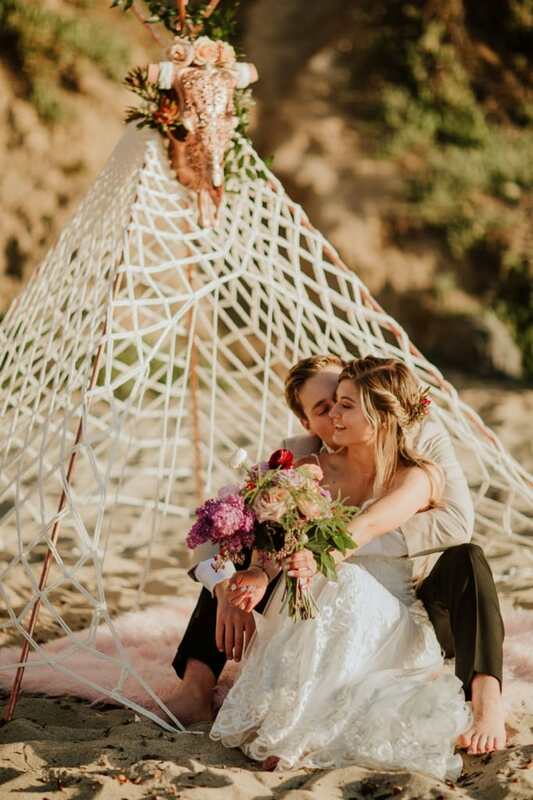 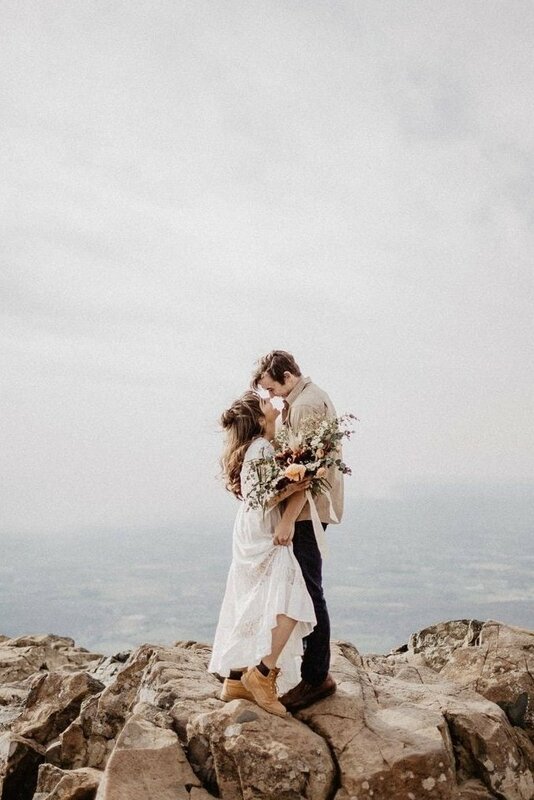 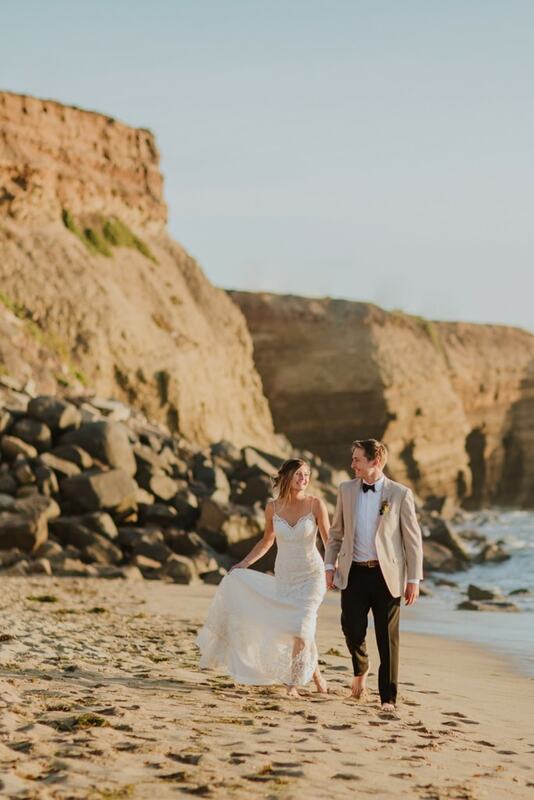 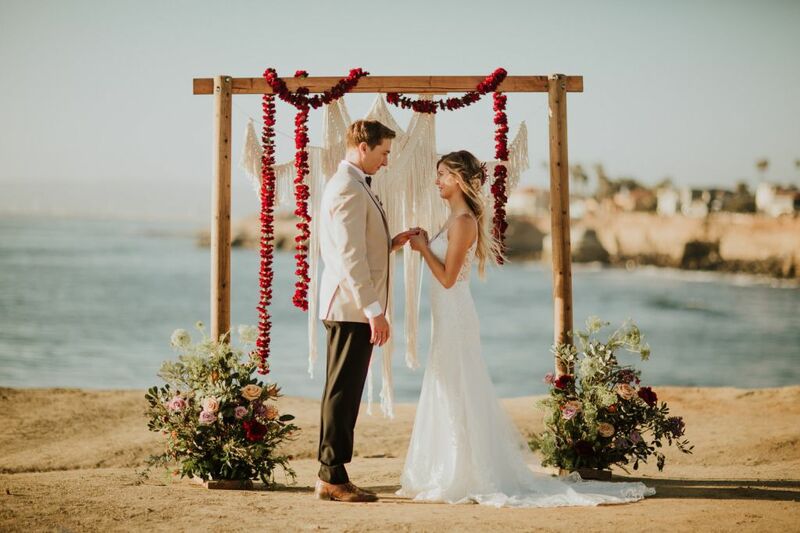 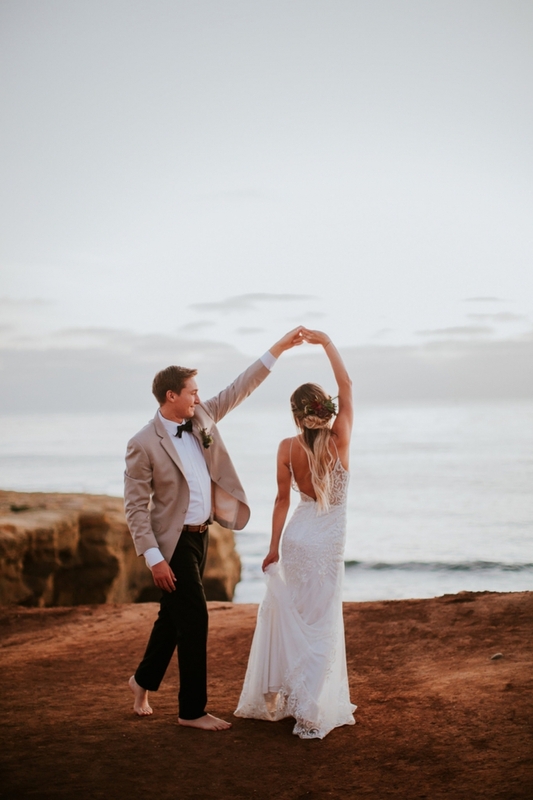 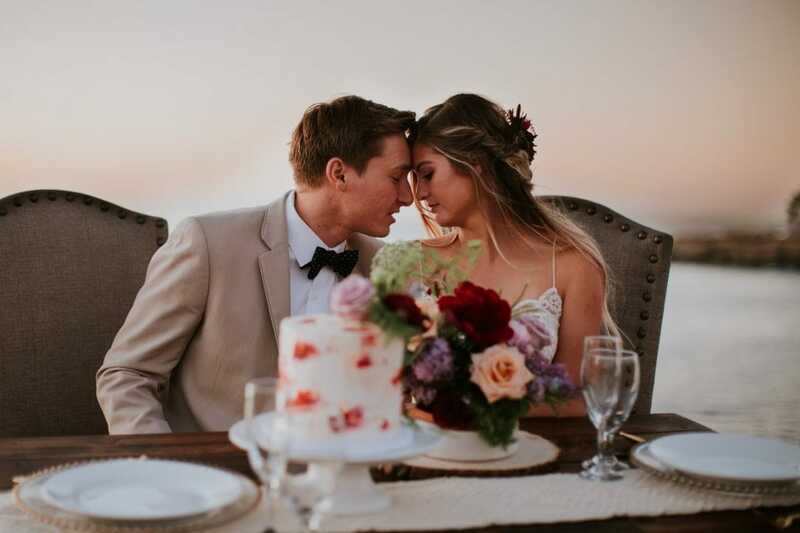 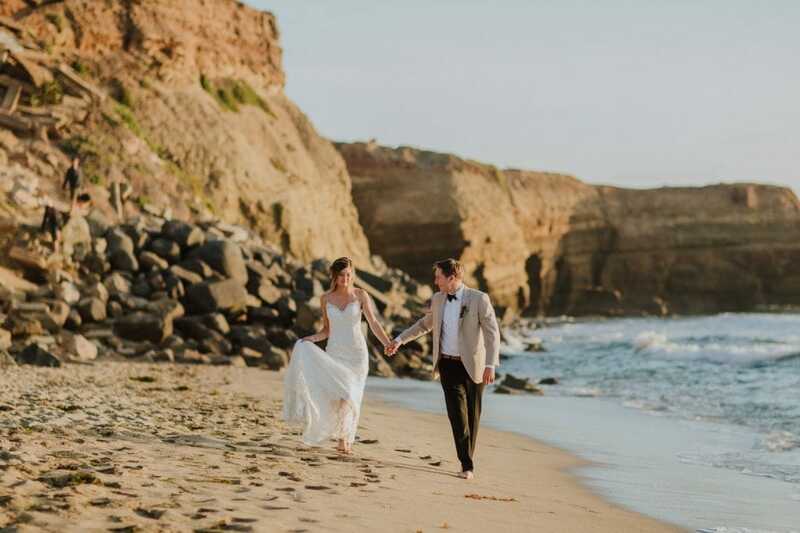 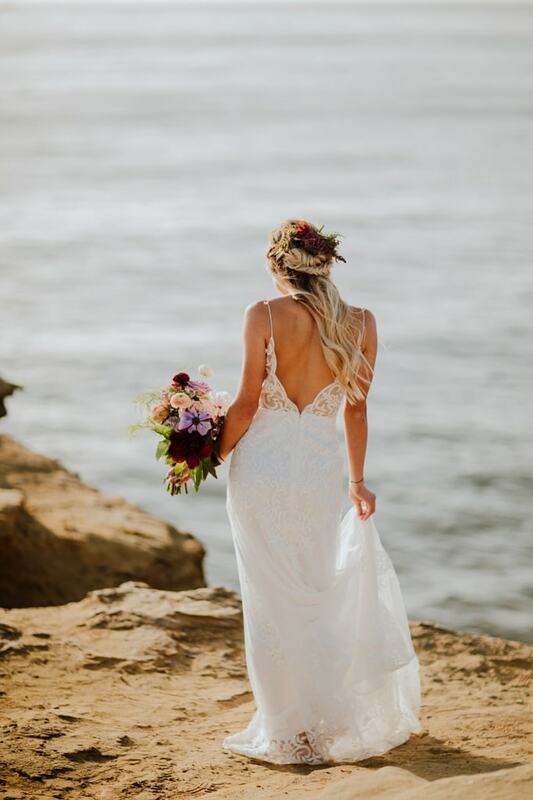 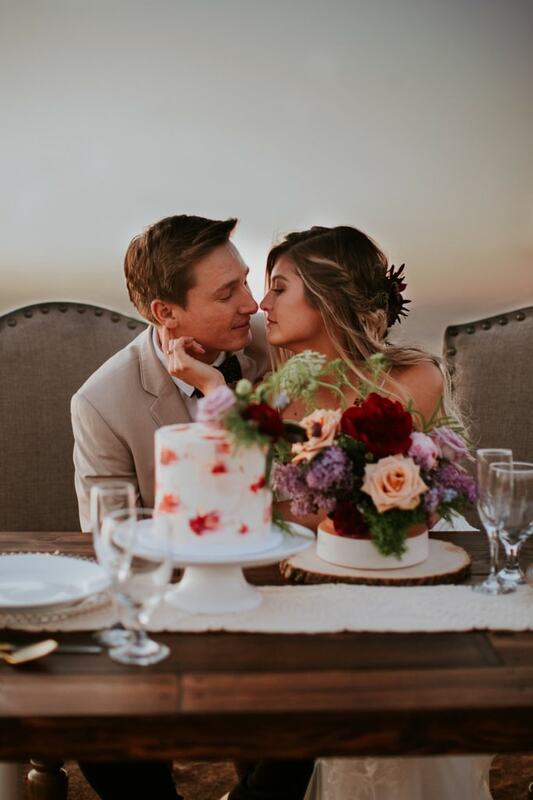 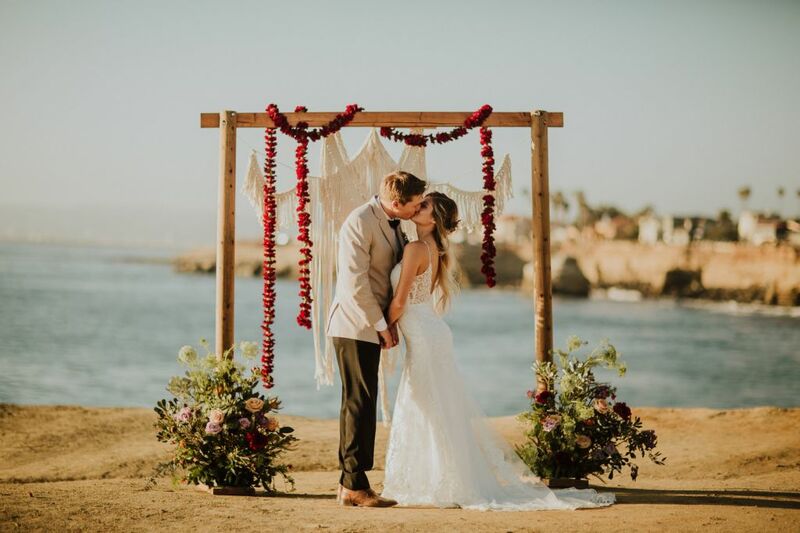 An elopement allows for intimacy and highlights the love between the two people involved without the stress of a huge ceremony. 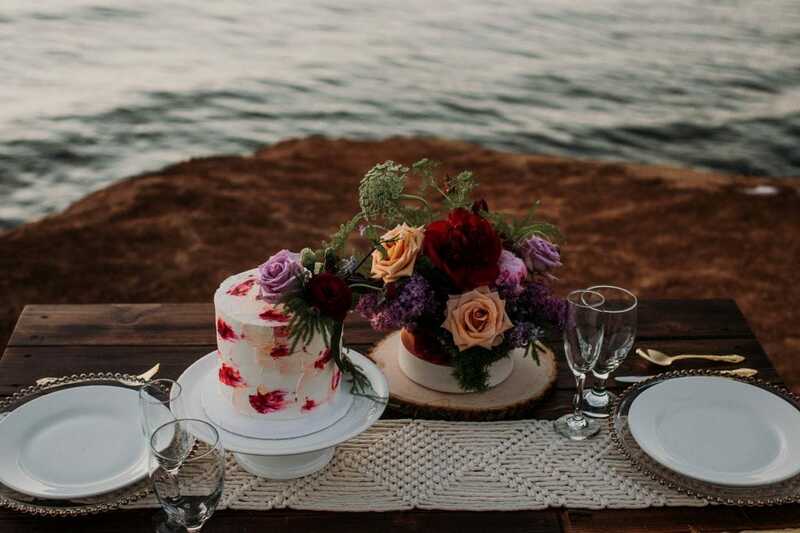 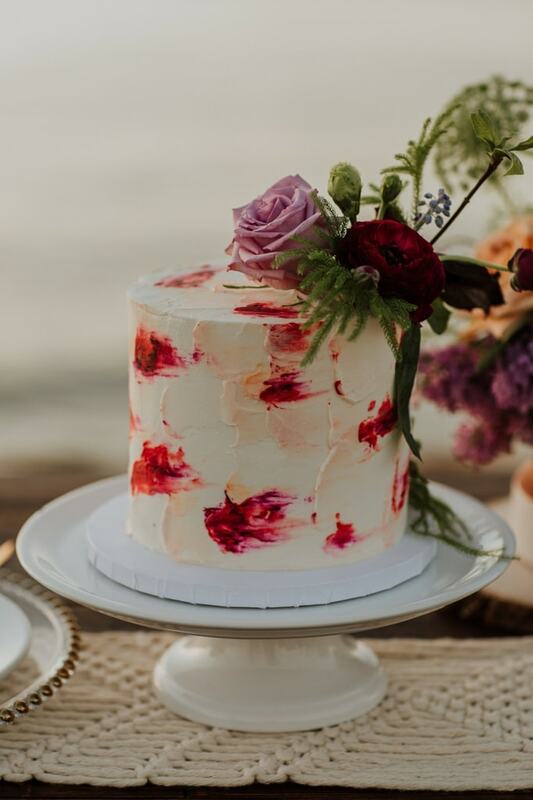 Cake | Riot Cake Co. 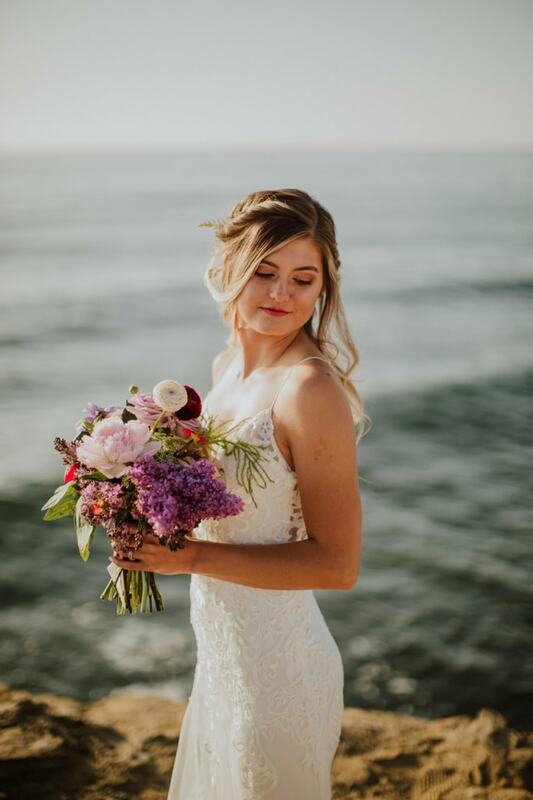 Thank you to Kristen Winkler for sharing this session!